So much has been written about the sixties, sometimes it's hard to tell myth from reality. Such is the case with the story of Ken Kesey and the Merry Band of Pranksters. 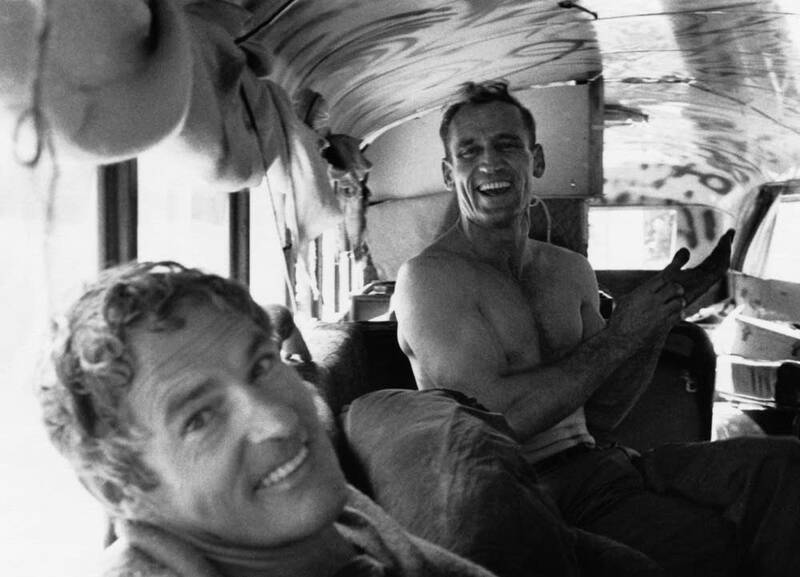 In 1964 they took a storied bus trip from California to New York and back. Some see it as the launching point of the psychedelic era. A new documentary opening in the Twin Cities this weekend uses the Pranksters' own film to reveal the trip's disappointing reality. "Magic Trip" opens with a question: "When did the sixties begin?" intones the narrator. As an answer, it shows a young man beside a large cherry bomb, striking a match. 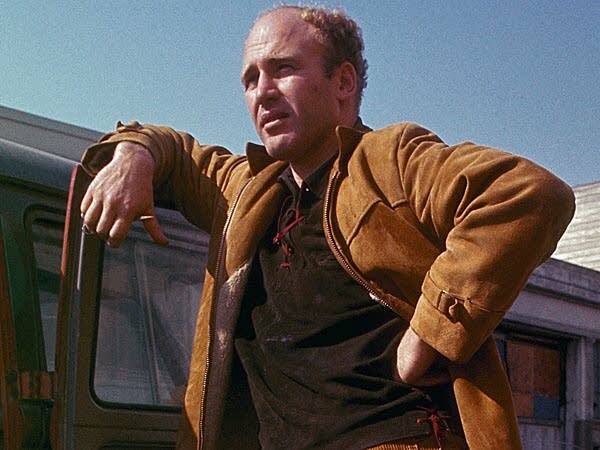 "In 1964, this man, Ken Kesey lit the fuse for the explosion that started the sixties." Author Ken Kesey was riding high after the publication of his novel "One Flew Over the Cuckoo's Nest", but he and some friends were restless. They wanted to rediscover America. "We weren't old enough to be beatniks, and we were a little too old to be hippies," Kesey says in the film. "Everybody I knew had read "On the Road." It stirred us up, so we decided to travel across the country. Because there were so many of us we decided to buy a bus." 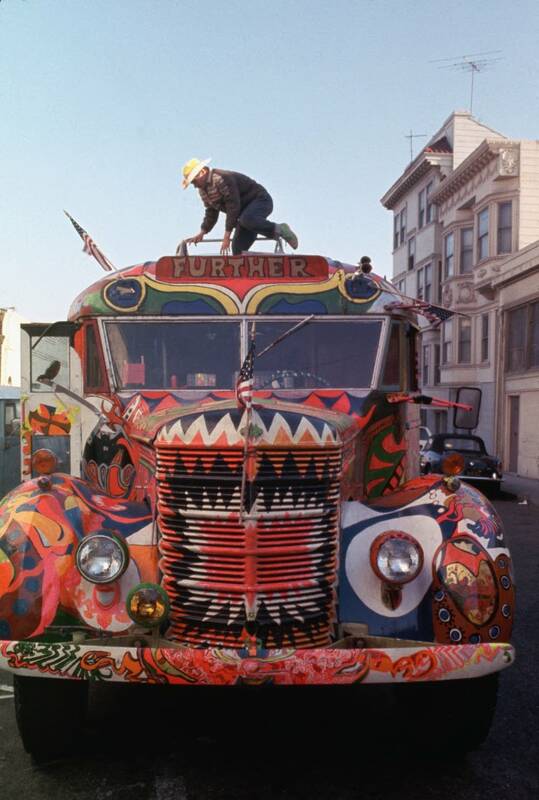 The self-named Merry Band of Pranksters painted the bus with garish colors, equipped it with a public address system, and set out to drive from California to the Worlds Fair in New York. 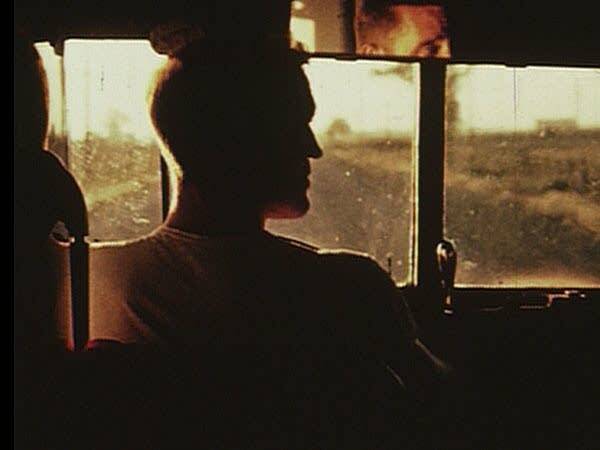 They were particularly excited to have Neal Cassady as their driver, the real-life model for the "On the Road" character Dean Moriarty. They also brought a supply of mind-altering drugs, including LSD. Tom Wolfe wrote about the trip in his book "The Electric Kool-Aid Acid Test", and it attained mythic status as a pivotal moment in the cultural changes rocking the United States. "I was interested in the sort of reality from which the myth was created, I mean from a long time all we had was the myth, 'Magic Trip,' " co-director Alex Gibney said. Oscar-winning documentarian Alex Gibney says the Pranksters filmed and audio taped much of what happened on the bus. "And what is interesting about the film is you can see the more prosaic reality from whence it came," he said. Gibney got the entire archive which had been found in a barn in Oregon. 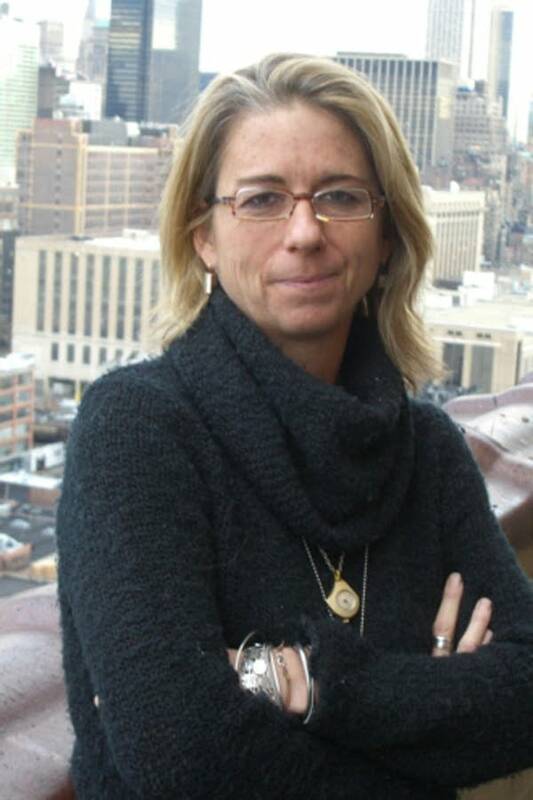 But he and his co-director Alison Ellwood faced a huge challenge. They had 50 priceless hours of film and 150 hours of audio tapes, captured by very good cameras and microphones. But that thing filmmakers do with the clapperboard at the beginning of a shot to synchronize images and sounds — well, the Pranksters felt that was unnecessary. "They didn't do the clap. Ever," Gibney said. "Sorry, they did it once," Gibney corrects himself. "And that was when they brought in a professional soundman for the day, who promptly quit when he saw how disorganized everything was." They went to great efforts to find places where the sound matched up with the images. "We hired a lip-reader to come in and spent half a day and they gave up," Ellwood said. They found some synch points, including a wild sequence where Cassady drove the bus while high on speed. Listening to music on huge headphones Cassady raps into the on-board public address system, waving his arms and howling into the microphone, only occasionally looking at the road. Gibney admits it's quite frightening. "Yeah, and what's even more terrifying is how comfortable the Pranksters were with him driving. I mean they felt completely safe," he laughs. "And ironically, he didn't even legitimate drivers license," Ellwood adds. Cassady drove for three days straight at one point, stopping only for gas. Others on the trip fared less well as a diet of psychedelic drugs brought them to the edge of madness. There were other strange encounters along the way, with famous people such as Jack Kerouac, and LSD guru Timothy Leary. Neither went terribly well. The World's Fair disappointed the Pranksters too. Gibney says "Magic Trip" is a window on a moment in history and despite the rough spots, the ideals Kesey espoused which came to inspire a generation still shine through. "Kesey's ideas about freedom, about play, about magic are still very important and interesting," he says. In 1964 people were scared after the Cuban Missile Crisis and the assassination of President Kennedy, Alison Elwood said. "Ken was about, and the Pranksters were about, 'Leave the fear behind and explore. You've got to get out of the shelter and explore,' Elwood said. "And I think that that is relevant today. Very much so." There have been previous attempts to make a movie from the footage. The Pranksters edited a version that was 30 hours long. Only Neal Cassady stayed awake for the whole of it. Ken Kesey Image courtesy Magnolia Pictures Photo © Ted Streshinsky, CORBIS. 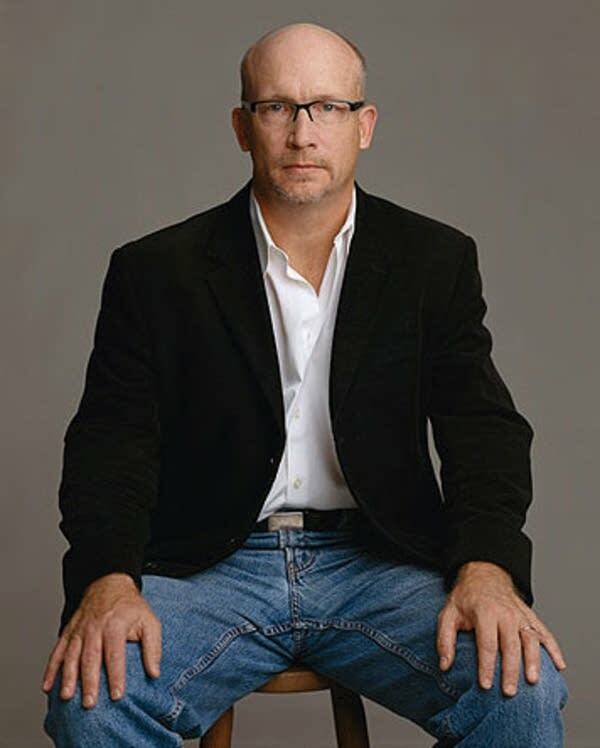 Alex Gibney Magnolia Pictures release. Photo © Timothy Greenfield-Sanders.